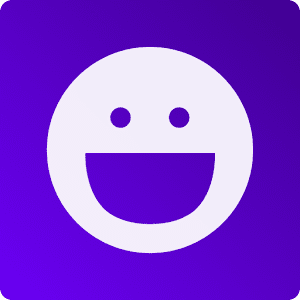 Smiley Symbol - Facebook Smileys, Animated Smileys and Emoticons. A smiley face is an emoji with yellow face showing various expressions like happy, sad, angry, kiss, laugh, smile and many more. 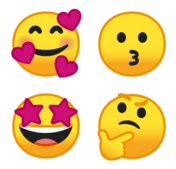 Google emojis are used on Gmail, Google Hangouts, Android devices such as Pixel phones and ChromeOS. Emoticons are basically the smiley face type icons which conveys the expressions in text based chats. The word "Emoticons" is the combination of two words "Emotion" and "Icon". We all are aware of Yahoo Messenger and its uses. You must also be aware of the smileys and emotions available in the Yahoo Messenger. 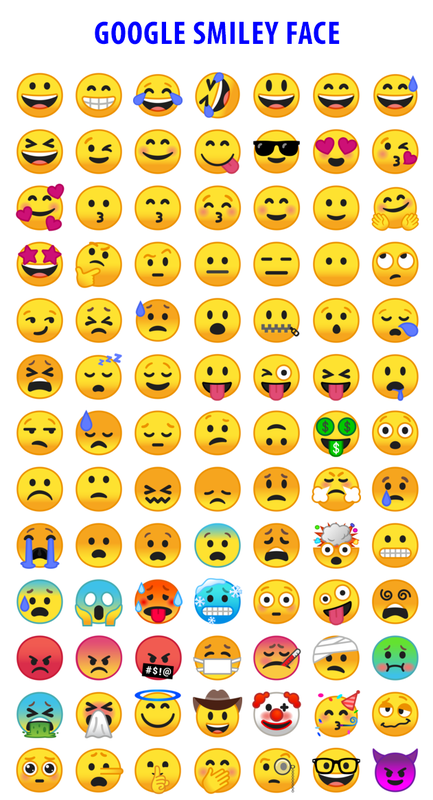 In this blog post, you will find the long list of emoticons and its Keyboard short-cut keys which can be used in the Yahoo Messenger. Use the keyboard key combination as shown below and create the graphic emoticon in the Yahoo Messenger.